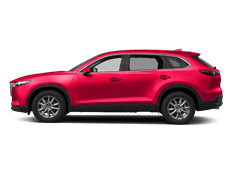 We want to provide a welcoming, honest environment at Keffer Mazda, and we work hard to make sure that every customer we serve is fully satisfied with their automotive experience. 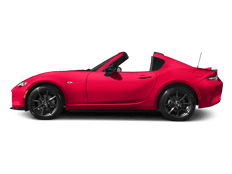 That’s why you won’t run into any smoke-and-mirrors tactics when you rely on our Mazda dealership near Charlotte for Mazda sales or maintenance. Instead, you’ll find a friendly, experienced staff happy to walk you through the process with a straightforward approach that leaves you feeling in control. Don’t believe us? Just check out our reviews and you’ll see that we have the highest Google customer score of any dealership in Charlotte! Good news travels fast, and we’re proud of our reputation as a dealership that’s worthy of your trust. 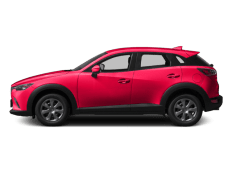 We want to make maintaining and repairing your Mazda as convenient for you as possible. We’ll pick up and drop off any vehicle within a 15-mile radius of the dealership free of charge when you schedule service with us! To that end, we offer extended service hours Monday through Friday, and we work an eight-hour service day on Saturdays, too. 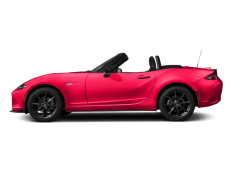 We’ll allow you to fix up your Mazda with minimal disruption to your daily schedule. If your car will be in the shop for a few days, our Mazda dealership will provide you with a free loaner vehicle while we service your ride. 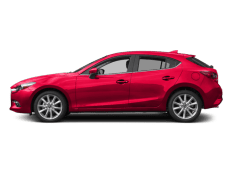 And all new Mazda customers get their first year of scheduled maintenance at no cost! Our customer lounge is designed with your comfort in mind. We offer free Wi-Fi and coffee at Keffer Mazda, so you can continue to do work or simply relax when you stop by. 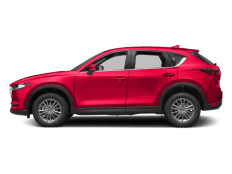 Our commitment to the Mazda brand is unquestioned, and no one knows Mazda cars and SUVs better than our talented staff! 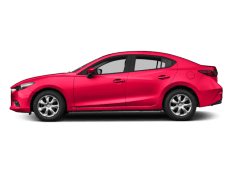 *Offer only valid within 30 days; vehicle cannot have any open recalls; actual vehicle must accurately match the vehicle description.